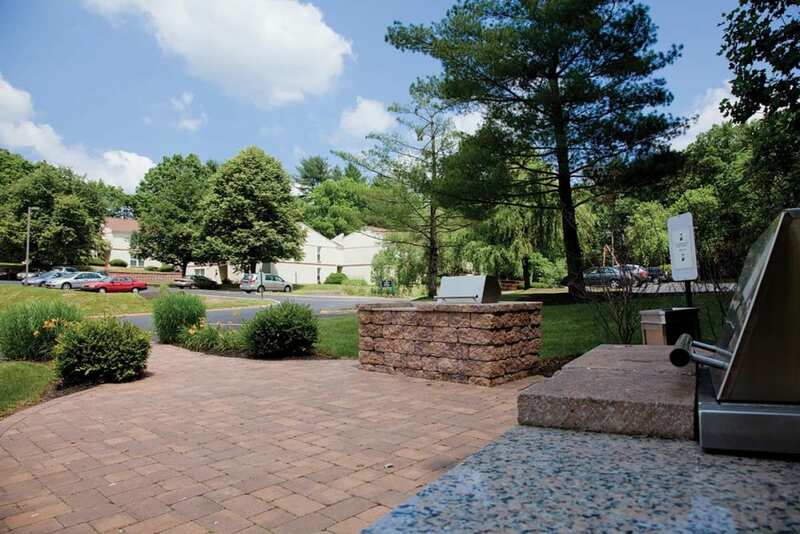 Spring is in the Air and Our Apartments Are in Full Bloom at Willowbrook Apartments! Live in a beautifully renovated apartment at Willowbrook Apartments. 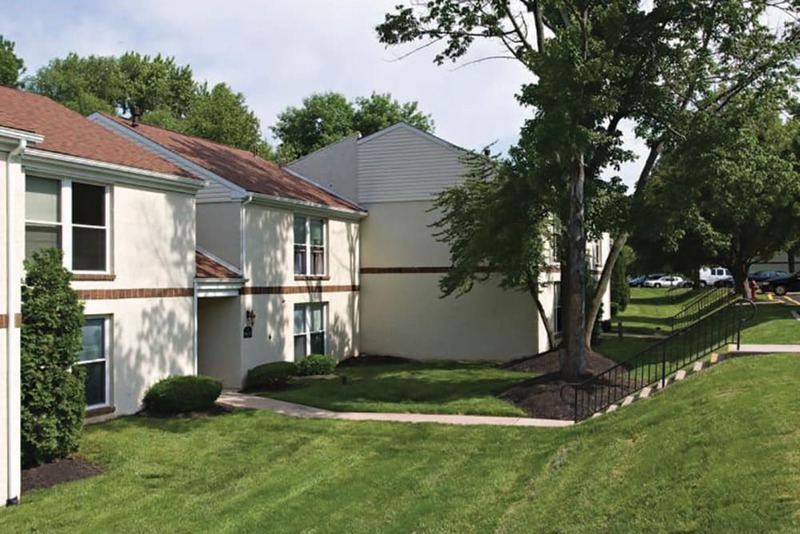 Our one, two, and three bedroom apartments for rent in Jeffersonville, PA, are conveniently situated near shops and restaurants. 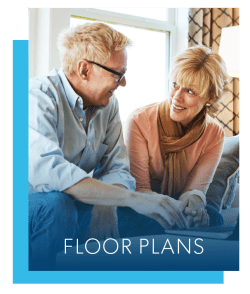 We offer five floor plans for you to choose from, some with an optional den if you want a little more space to spread out. 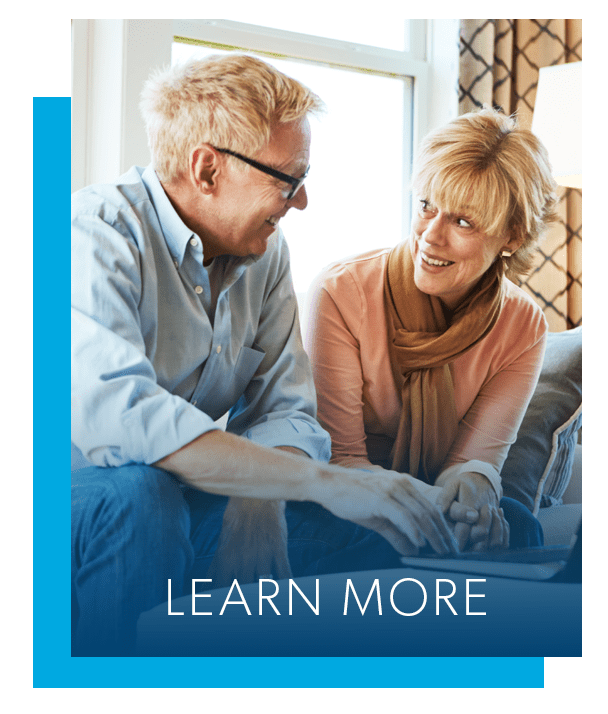 Live life like you are on vacation with a number of excellent amenities available to you. Lounge on the sundeck next to the sparkling swimming pool on a warm summer day. Take advantage of the community playground. Take your workout up a notch at the onsite fitness center. 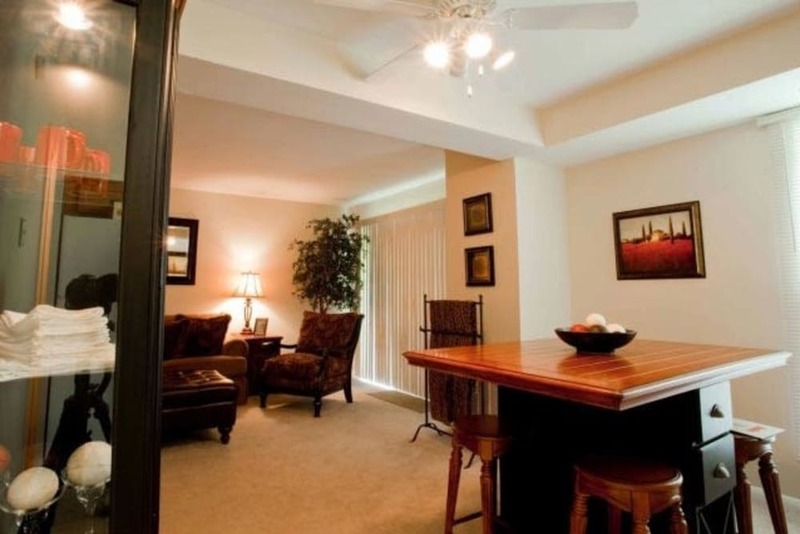 Peruse our gallery to get a taste of life at Willowbrook Apartments. 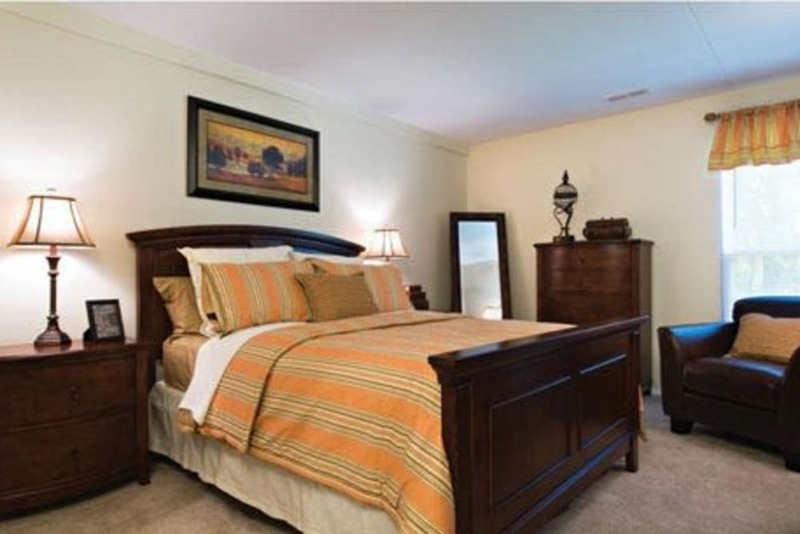 Notice the spacious homes featuring a private patio or balcony, dining area, and optional den. 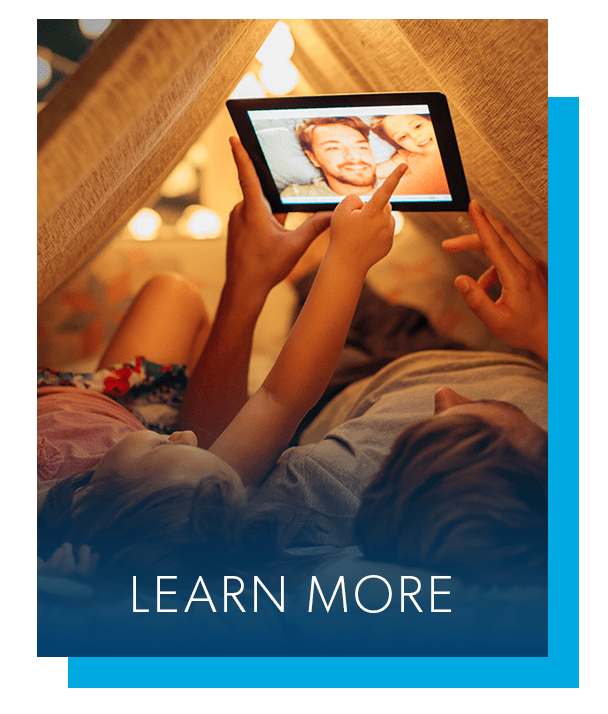 The comfort and convenience you want is right here. 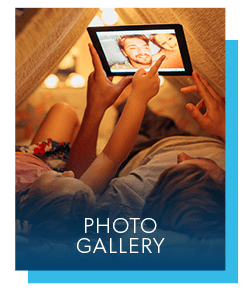 Visit our full photo gallery to see it for yourself. 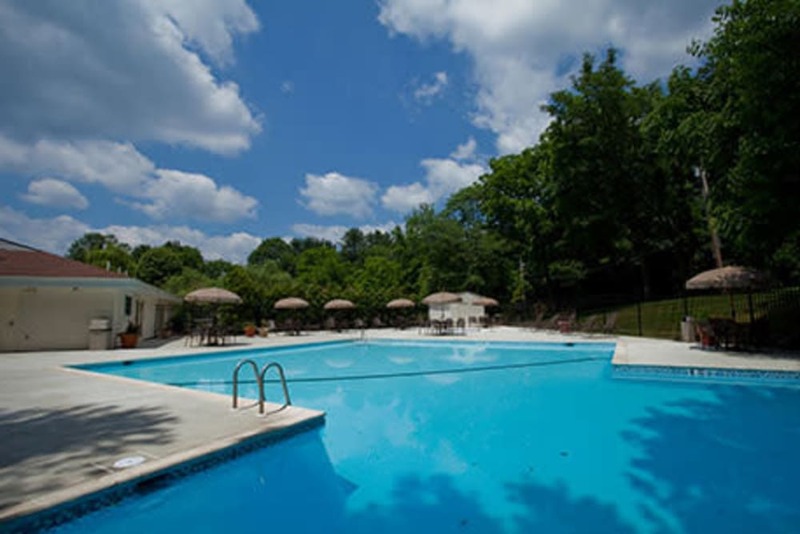 Besides being near the action of Philadelphia, Willowbrook Apartments is close to abundant opportunities for fun. Like to golf? Book a tee time at Jeffersonville Golf Club. In the mood for something a little more thrilling? Take flight at iFLY Indoor Skydiving. Or, if you prefer to sit back and watch the adventure unfold, catch the latest action flick at Regal Cinemas Oaks 24. 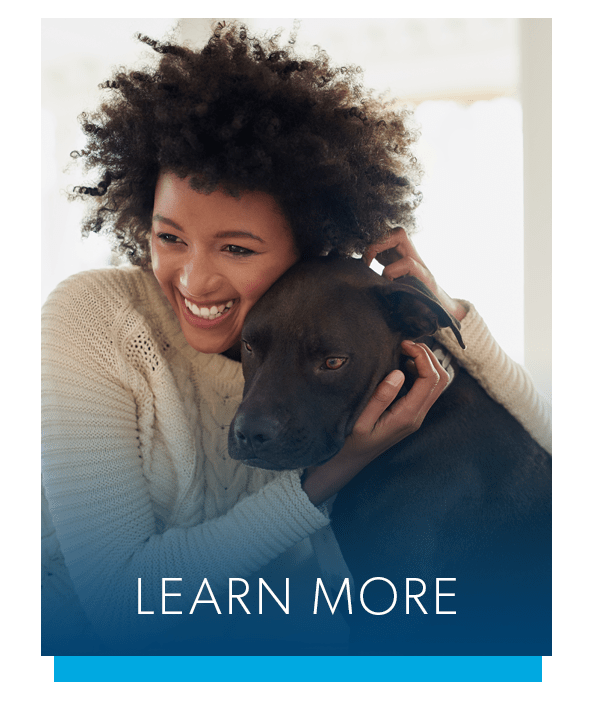 At Willowbrook Apartments, we view your pet as part of your family, so we designed our apartments to be welcoming to you and your furry friends. Your dog will love open-air naps on the patio while your cat finds all the cozy spots to curl up in the warm light pouring in through the windows. Get in touch today to learn more about our pet-friendly apartments in Jeffersonville. We look forward to your call.